CK Office Furniture was set up in 1999 and has been supplying new and second hand office furniture to an increasing number of homes, businesses, companies, and organisations ever since. From our main base in Paddock Wood, Kent we bring in, sort, and store the used furniture, ready for re-sale and delivery all over the UK. 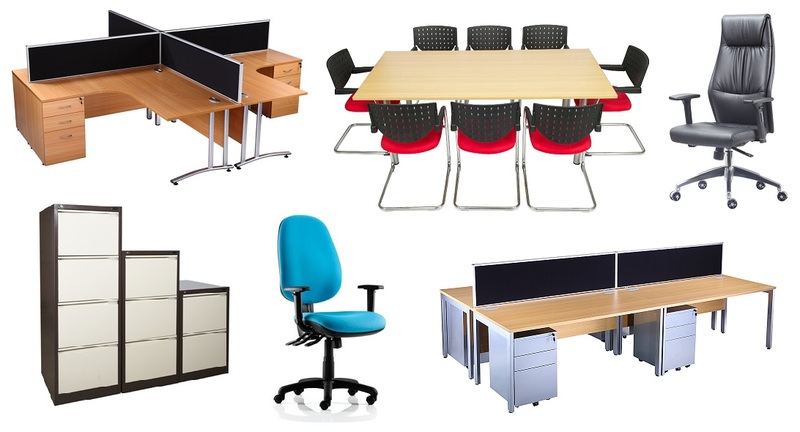 We stock some new office furniture ready for immediate delivery, and we order in new furniture from our trusted group of suppliers and manufacturers around the UK. Office furniture manufacturers that we work with include Hawk Furniture, Mobili Office, Dams Furniture, Narbutas, & Dynamic Seating. See our Office Furniture Brochure page for further information and pricing. Using our own vans and our own in-house drivers and fitters, we strive to give you great products, at great prices, with reliable service, and a smile! Please call if you would like to visit our warehouse to view our current stock. 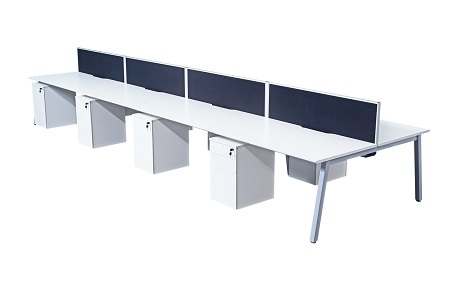 Products include radial desks, straight desks, bench desks, operator and executive seating, meeting and conference chairs, cupboards, filing cabinets, and associated office storage. If you are looking for a quote for supply and installation of office furniture in Kent, Sussex, Surrey, or London areas, we are able to assist with space planning your offices through to the final installation. Thank you for visiting the site, and don't hesitate to call our friendly team to discuss any requirements you have or if you have any questions, on 01892 832880.